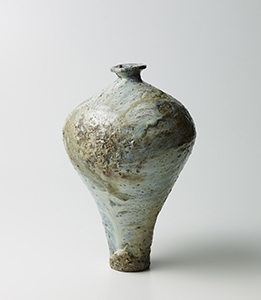 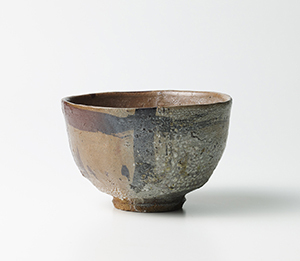 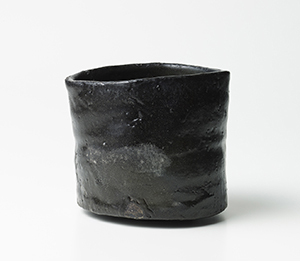 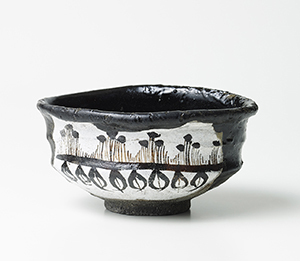 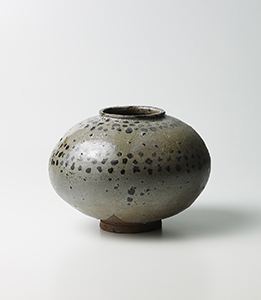 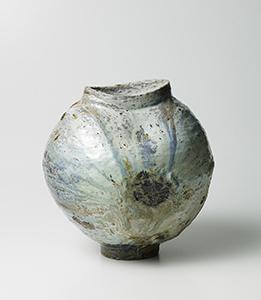 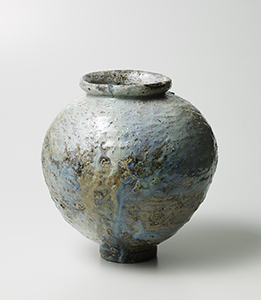 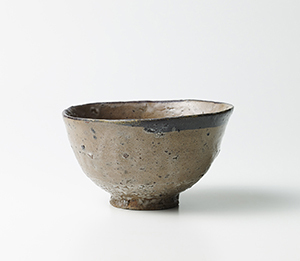 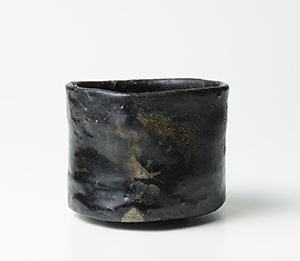 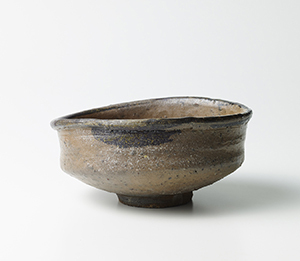 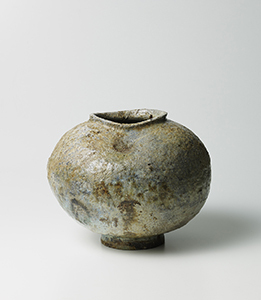 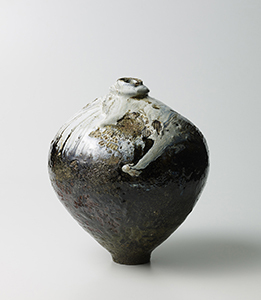 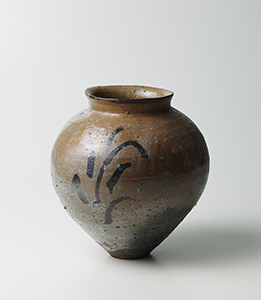 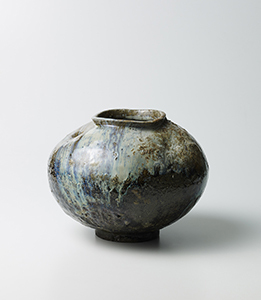 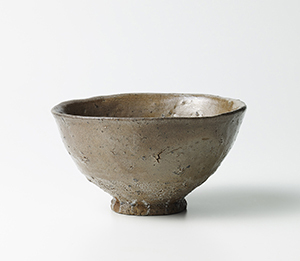 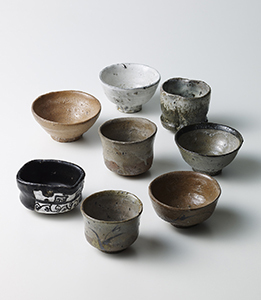 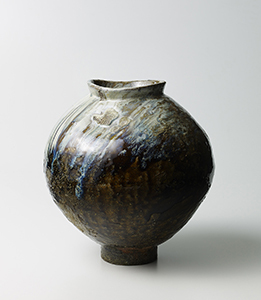 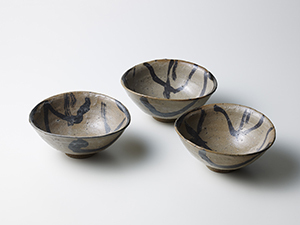 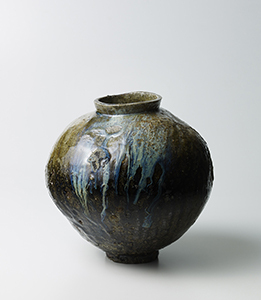 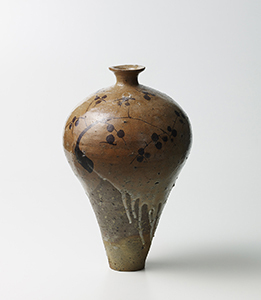 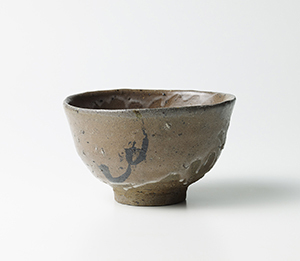 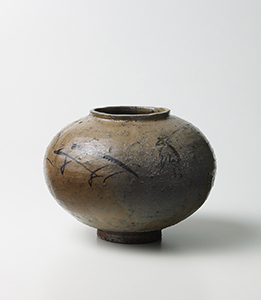 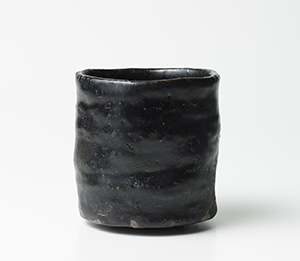 I：Sake Ware and tableware fom April 19th to 23rd. 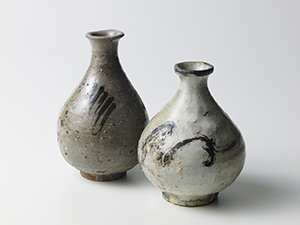 II：Vase and Tea Bowls from April 26th to 30th. 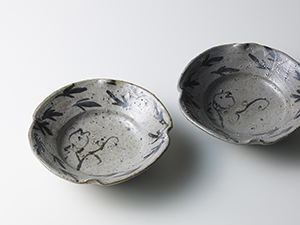 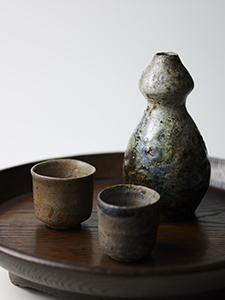 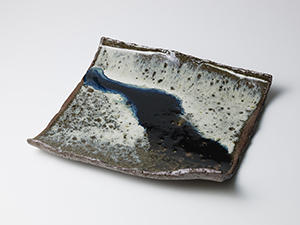 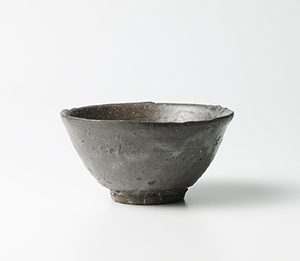 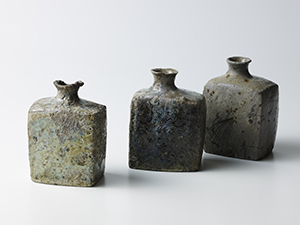 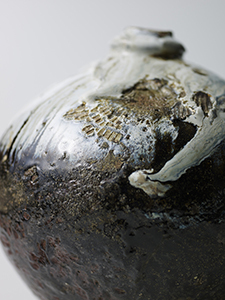 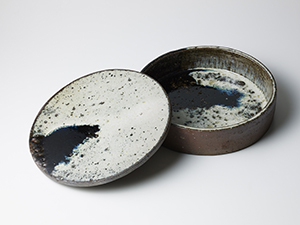 I：Sake Ware and tableware: April 19th to 23rd. 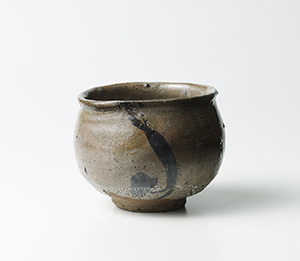 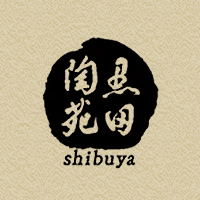 II：Vase and Tea Bowls: April 26th to 30th. 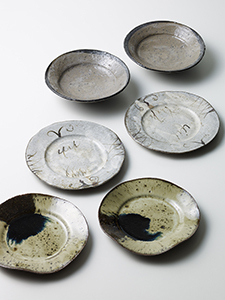 We have other items besides above, so if you are interested in, please contact us by E-mail with item’s number.